The Burton Expedition Zip Mid Layer is something I’ve owned in various forms and names over the years and for the most part it served me well. 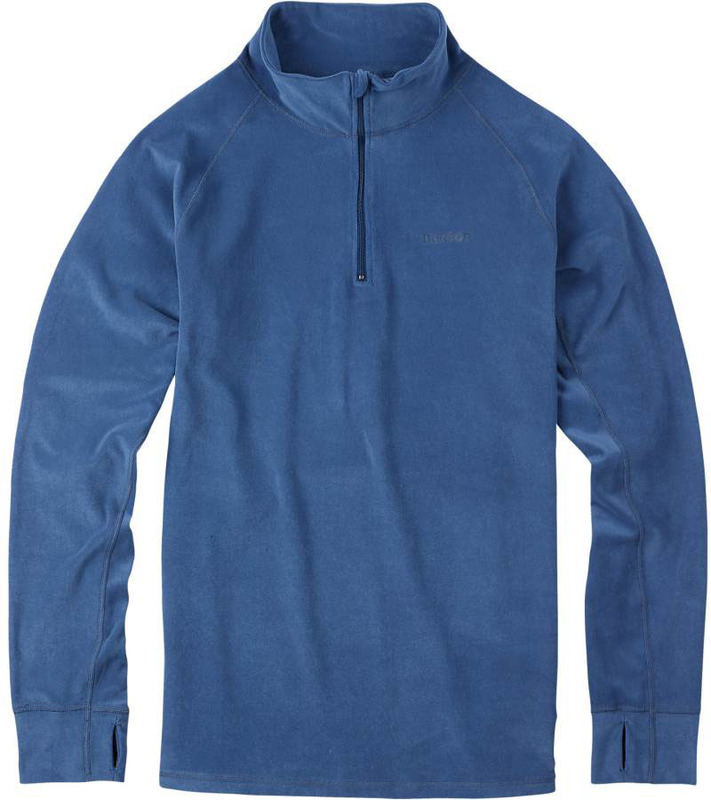 I’m much more into the AK Grid Half Zip but this isn’t bad at all for the price. Fit: Felt snug but not spray painted on and it worked pretty well. 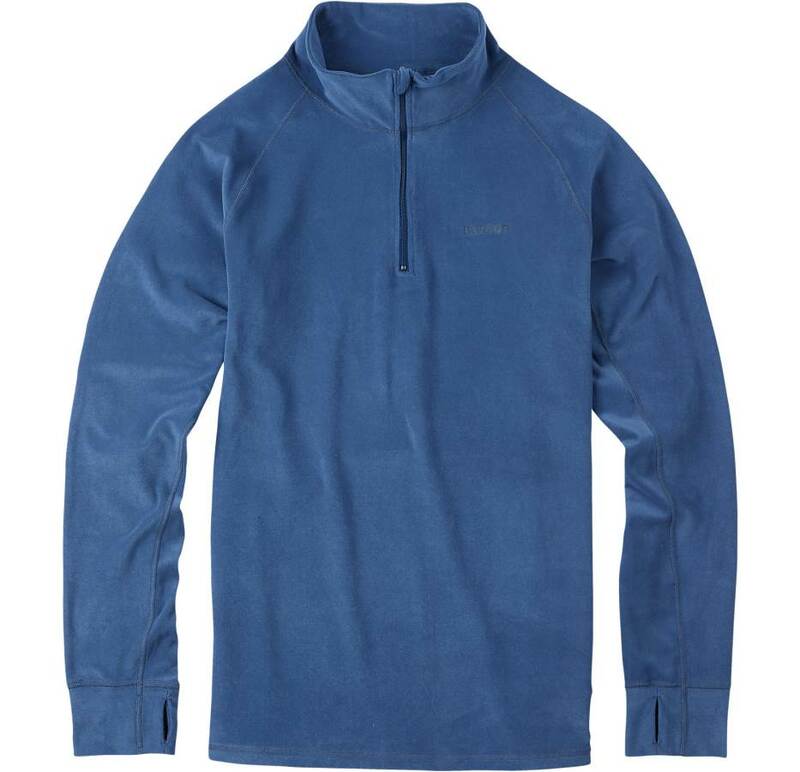 However I didn’t’ like layering up with this as much as I did with the smooth outer layer on the AK Grid Half Zip. If you are wearing multiple layers this doesn’t work well with another layer if it’s fleece like on the inside. It can bunch up and be a little annoying. Construction: I have found that over time all fleece mid layers like this can loose the fleece on the outside in areas like the elbows. That’s not really a criticism to Burton but instead more a complaint about this design in general with all companies. Insulation/Warmth: Pretty warm and fuzzy but still just a thin mid layer. 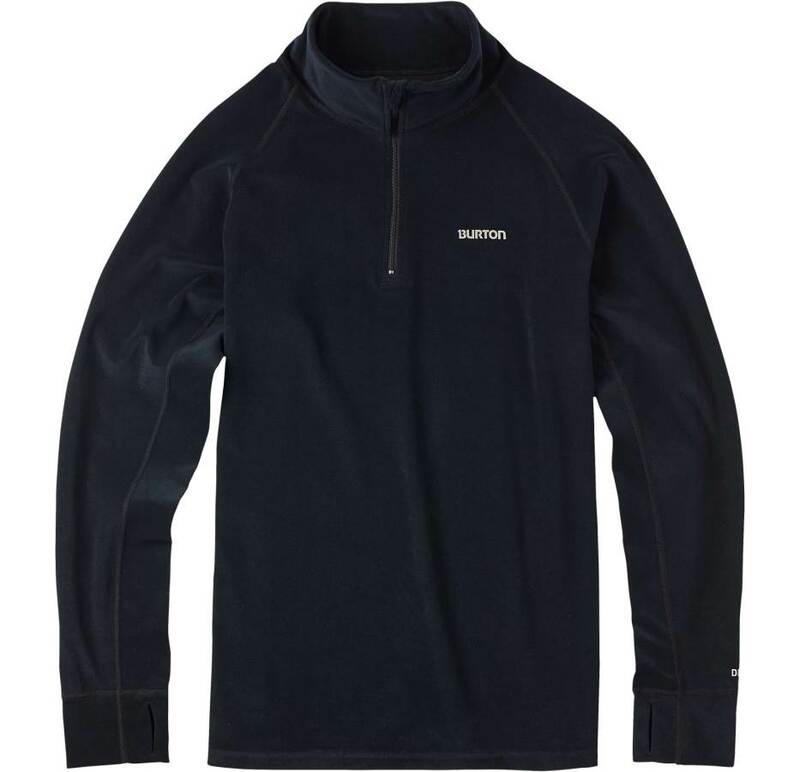 For me this keeps me really warm with a shell where I ride in the sierras but I run warm and I ride in warmer areas. Breathability: Not bad breath-ability but not at the top of the industry. 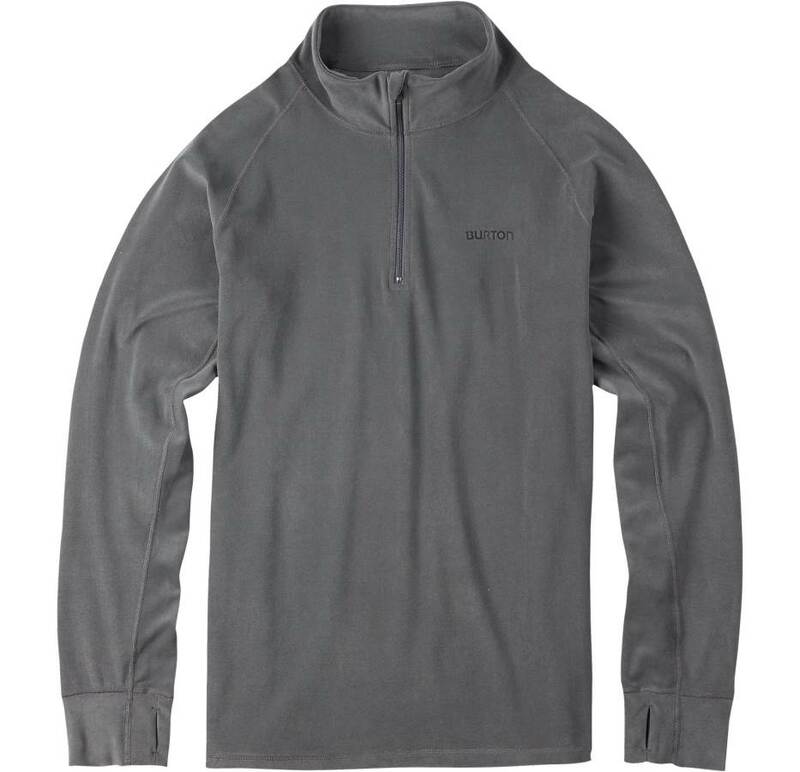 Overall: The Burton Expedition 1/4 Zip Mid Layer isn’t a bad mid layer but if you can swing the AK Grid Half Zip that’s the better call. We try to get as many images of the Burton Expedition Zip, but forgive us if they're not all there.